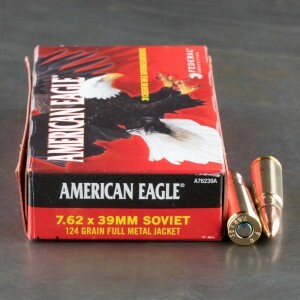 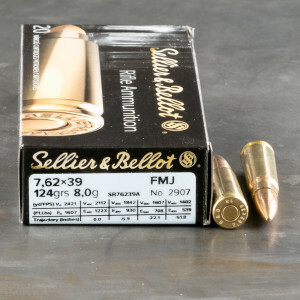 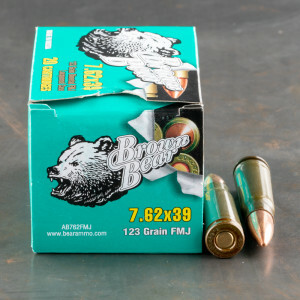 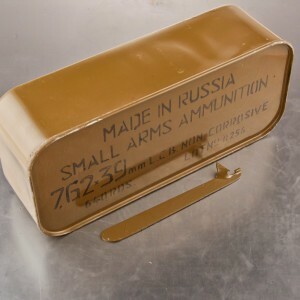 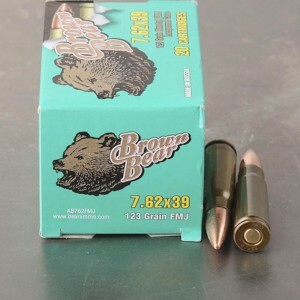 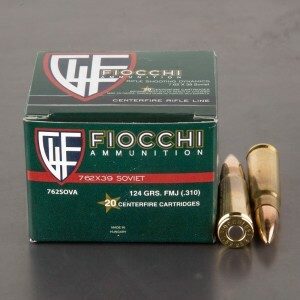 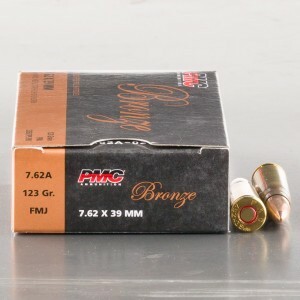 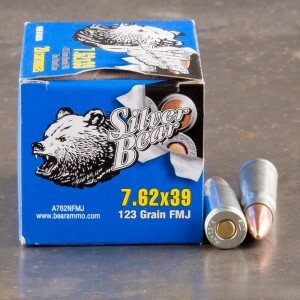 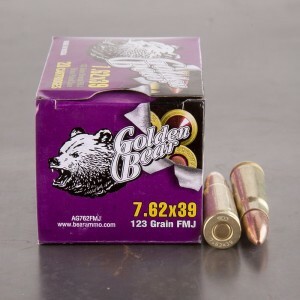 Bulk 7.62x39 ammo is ideal for your range training or for stockpiling to keep you prepared in a survival situation. 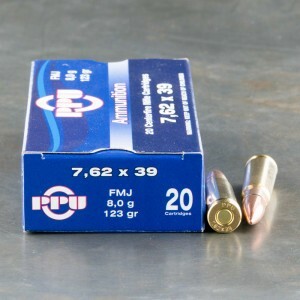 Loaded with full metal jacket bullets, these bulk rounds are designed not to expand upon impact with a target. 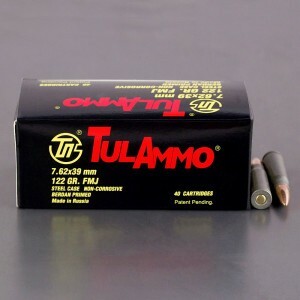 Because of that, ammo loaded with an FMJ bullet is also referred to as "ball ammo".